BROOKS BROTHERS Makers & Merchants Woven Silk Tie. 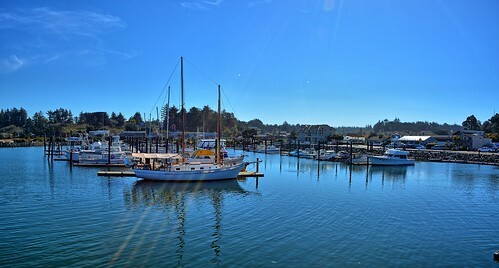 Red Stripes w Sailboats. 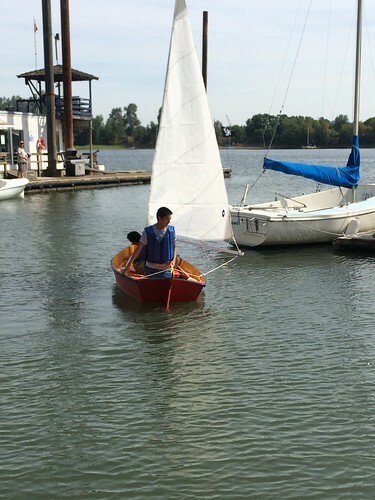 After spending two months building a sailboat as an after-school project with the OSU Extension Maker’s 4-H club, it was a thrill for the students to launch it. Photo by Ann Murphy.